The gift of a baptism charm captures the joy of your child’s baptism forever! Each and every person who is born is unique and special. Special occasions call for special gifts. Christening as a gift are as unique as the baby itself. A diamond made from the hair of your little one will shine and sparkle as bright as your child’s eyes. Christening accompany the newest members of the family through their entire lives and make wonderful remembrance pieces at the end of life’s journey. When you give a child a diamond for its baptism, you don’t need to worry about any other gifts. This will be, with certainty, the highlight of this and all days to follow. Such a baptism gift is a lifelong talisman for the child to be baptized, and serves as a beautiful piece of jewelry that will always remind him or her of this special day. 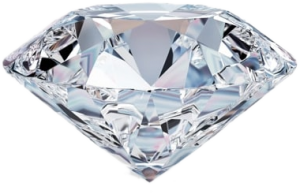 If you’re looking for a special baptism gift, a diamond is the perfect solution. You’ll give the gift of joy and a piece of eternity. 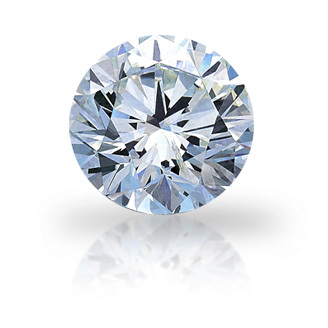 The only thing you’ll need to create such a diamond is a few grams of your baby’s hair. In the end, you decide how the diamond will look by choosing the cut yourself. 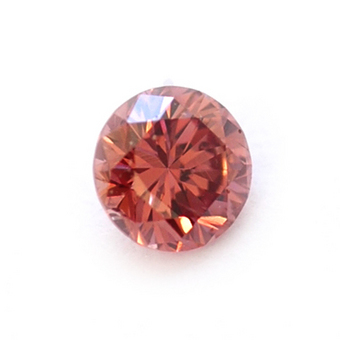 The diamond can thus be cut to fit a pendant or a ring later on. That way, the baptism diamond can be made into a beautiful piece of jewelry to carry at all times.